We compose, arrange, produce, mix, publish, develop artists, and much more. See what's been happening lately! We approach each project with passion, expertise, and a commitment to making your music shine. No project is too large or small. 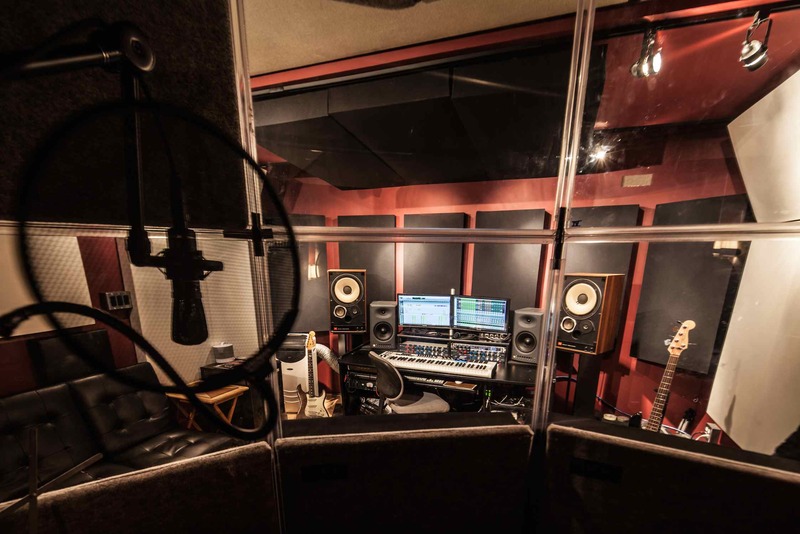 Our studio is a quiet escape from the bustle of Midtown: the entire room is floated for sound isolation, and acoustically treated. Located between Times Square, Penn Station, and Port Authority, SoundAssociation is easy to get to. There's also ample free parking at night.